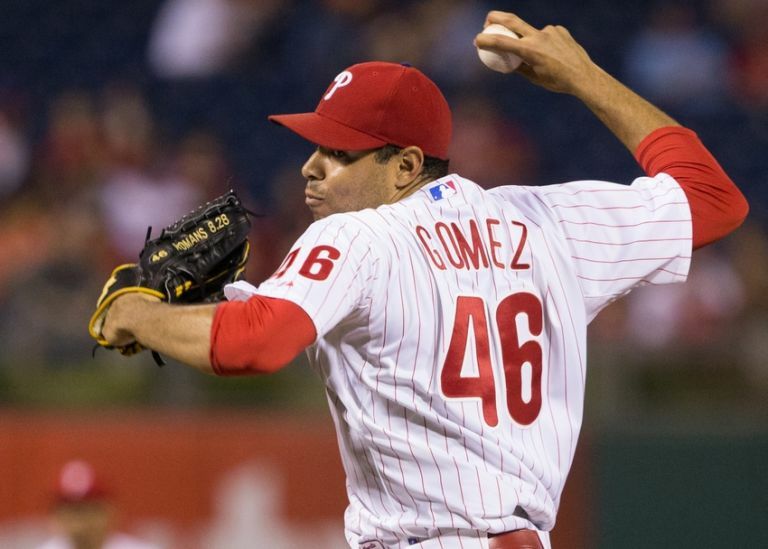 Jeanmar Gomez is still the Phillies closer. 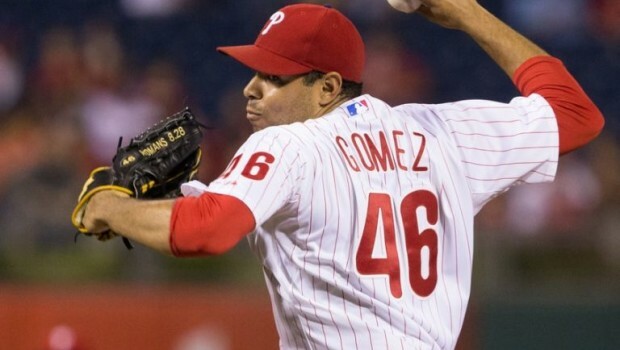 Gomez has struggled for more than a month, including on Thursday in a 9-8 loss to the Mets in 11 innings. Gomez allowed a two-run home run to Jose Reyes to tie the game in the ninth. He has an 11.20 ERA (17 earned runs in 13 2/3 innings) in 17 appearances since Aug. 14. 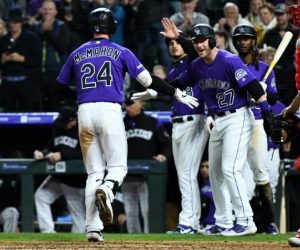 He has allowed 25 hits, six walks and three home runs in that span. Opponents have hit .391 against him. Mackanin said he will use the best option available if the Phillies need somebody to close. Hector Neris (2.44 ERA in 76 appearances) is the most obvious candidate, but Edubray Ramos (3.83 ERA in 42 appearances) and Joely Rodriguez (5 1/3 scoreless innings in seven appearances) could close, too. Rodriguez is a candidate because he is left-handed. He could be used if the Phillies are slated to face left-handers in the ninth. The Phillies’ bullpen was a concern entering the season, and it entered Friday ranked 26th in baseball with a 4.59 ERA. But Mackanin said he thinks there are some pieces to build around next season. 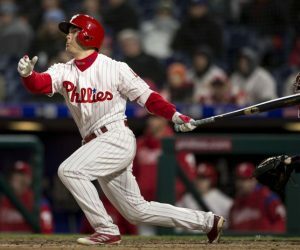 Previous PHILLIES’ DARIN RUF SMACKS 450-FOOT HOMER: HIS 1ST IN 2016! 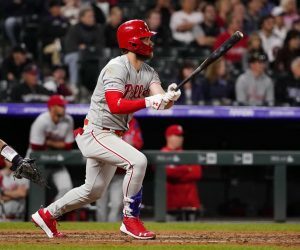 Next WATCH PHILLIES’ FRANCO GO DEEP, DEEP AT CITI FIELD!